Welcome to Flygirls™ of Michigan, Inc.
Flygirls is a Fly Fishers International club. To join Flygirls and start receiving our newsletter, is easy. All you need to do is join the International Federation of Fly Fishers and list your club affiliation as Flygirls, so it’s like two memberships in one. Whether you are a beginner or an expert, you’ll find plenty of information here to help you. 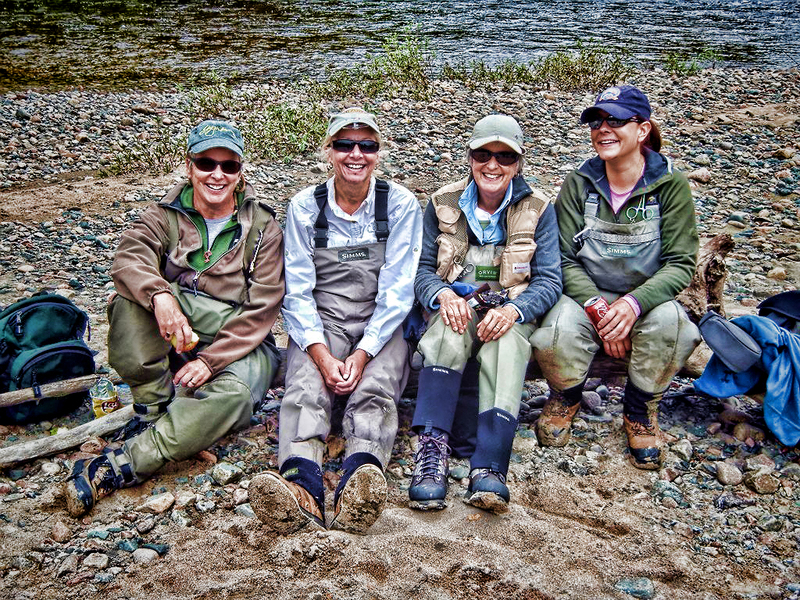 Flygirls regularly schedules flyfishing outings throughout the year. We also offer fly casting workshops, fly tying bees, entomology classes, and more. Please check our updated Calendar of Events for the schedule. Stay up to date. Stay in contact with Flygirl Friends! !